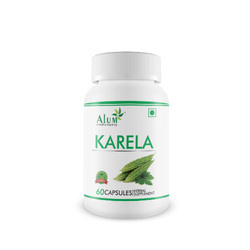 Leading Manufacturer of digest capsules, garlic capsules, ginger capsules, gymnema capsules, karela capsules and moringa capsules from Jaipur. 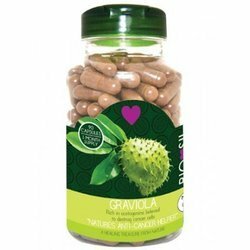 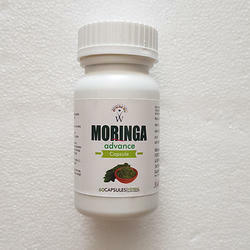 Supports Cardiovascular Health.Promotes healthy immune system function.Helps reducing cholesterol. 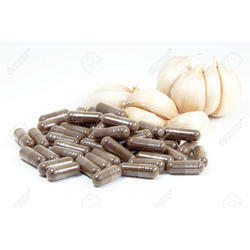 • Useful in the treatment of rheumatic pain, inflammation of joints, nervous disorders and epilepsy. 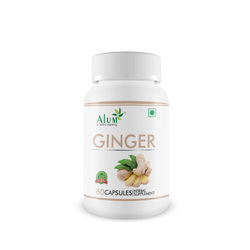 • Effective in case of hiccup, cold and cough. • Known to improve the female reproductive system. • Balances the vata and kapha dosha in the body and improves memory. 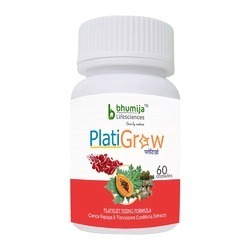 • Useful in Alzheimer's disease, memory loss and insomnia. 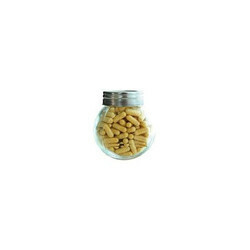 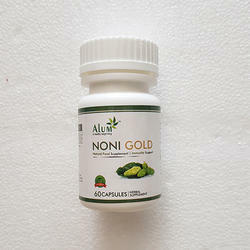 • Effective in the treatment of anxiety, neurological disorders and inflammation. 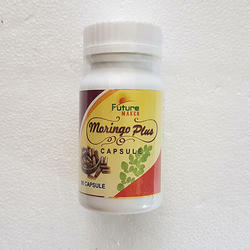 • Used for the treatment of Parkinson's disease. • Excellent uterine tonic to enhance female libido. 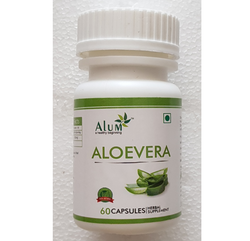 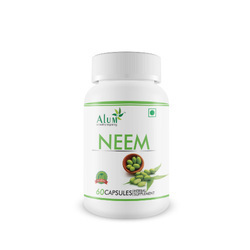 • It is also helpful in the treatment of arthritis, rheumatism, asthma, leprosy, paralysis and hypertension. 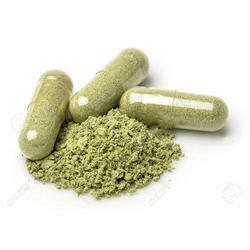 Green Coffee Extract capsule assists in weight loss by boosting metabolism and burning calories. 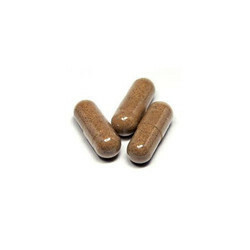 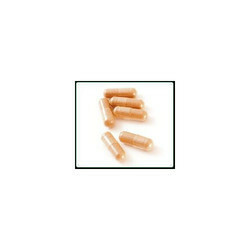 This capsule for weight loss helps to reducing food craving. Green coffee extract weight loss capsule with its antioxidants has anti-aging properties and promotes overall wellness. Helps boost immunity”. 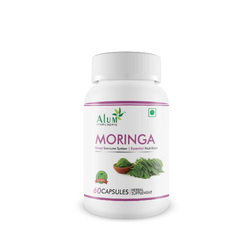 It is a powerhouse of antioxidants which fight free-radicals, keep your cells healthy and get rid of diseases. 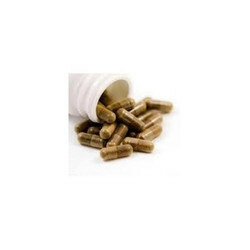 Giloy helps get rid of recurrent fevers. 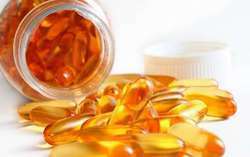 It is anti-pyretic in nature, it can reduce signs and symptoms of several life threatening conditions like dengue, swine flu and malaria as well. 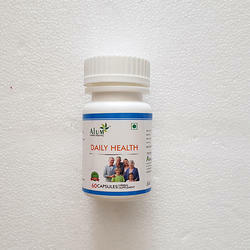 Helps build strong bones and may help reduce the risk of osteoporosis - Adequate calcium and Vitamin D throughout life, as part of well-balanced diet, may reduce the risk of osteoporosis. 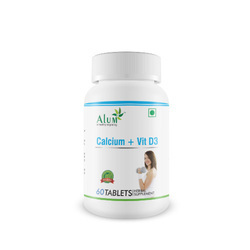 Vitamin D helps improve Calcium absorption. • Ashwagandha is useful in the treatment of rheumatic pain, inflammation of joints, nervous disorders and epilepsy.